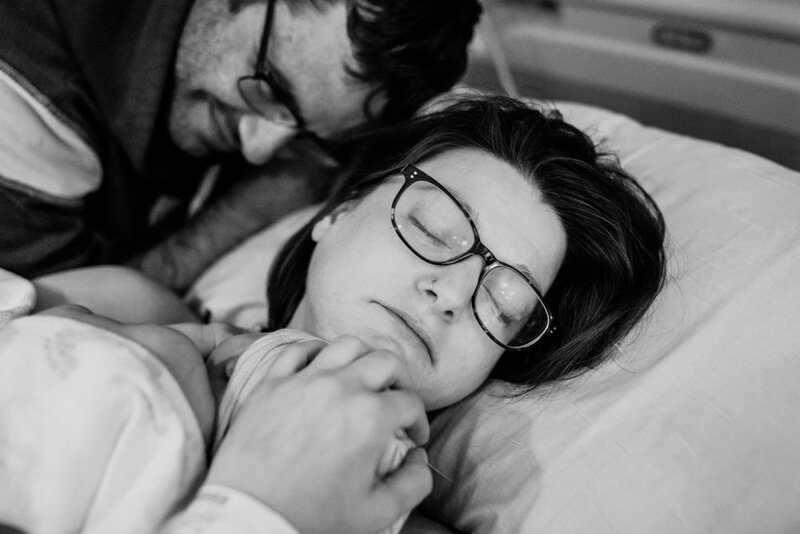 Your birth photographer should feel natural, easy, and fit into the process without a second thought. I strive to support you and your birth team with graciousness and serenity, whether you are at home, hospital, or birthing center. We will meet at your home or my studio for an in-person consultation. It’s important that we all are on board and feel comfortable with each other as birth is so intimate. We will share stories, what you hope to see from your time with me, and all the logistical items that help things move smoothly. 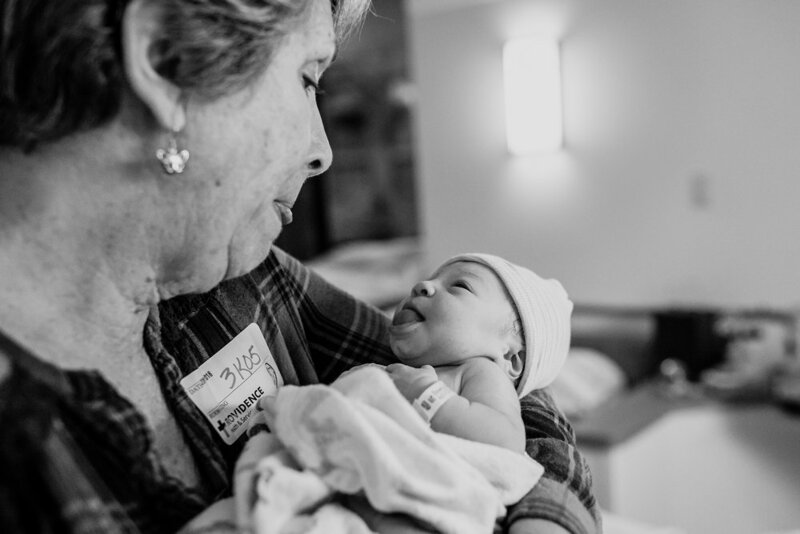 I will be on call beginning at 38 weeks to photograph your birth. You can expect me to document active labor, birth, and stay for 1-2 hours after to take in all those new moments as a family. In 4-6 weeks, we will meet for a reveal and ordering session. 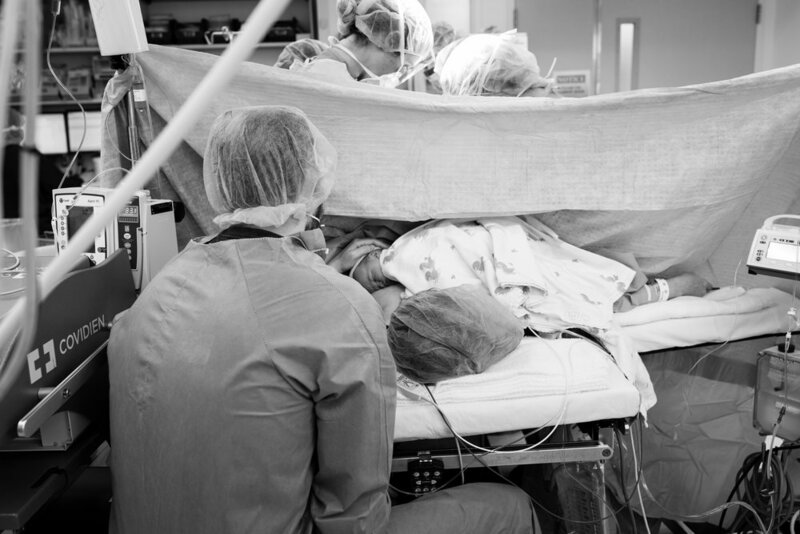 This time span allows you space to process the birth and look at it with fresh eyes and heart. We will view a slideshow set to music, choose your favorite images, and enjoy some nourishing food and drink. I will be on call from 38 weeks to birth. This fee gives me space to exclusively carve out time for your birth. All prints, albums, and digital files are purchased separately through collections or a la carte. Packages begin at $1000. For a complete pricing guide, please contact me to schedule a consultation.